Loved these keys, more than met my expectations. The keys are nice looking and larger than I expected. 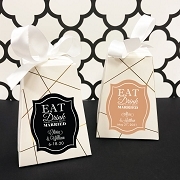 I removed them from their plastic bags, cut off the tags and attached them to larger tags with guest name and table number for my daughter's wedding. I also cut off the description and attached it to each tag so that the guests knew the keys were actually bottle openers. Got lots of compliments. . 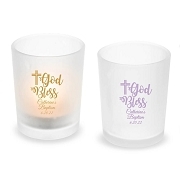 Ordered 200 for my wedding favors. They are good quality and look just as pictured. 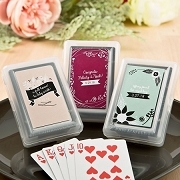 I thought this was a practical wedding favor that my guests can use and think of our day. The opener may take 2 or more try's to open a bottle, but that's sometimes the case with bottle openers. Quick shipment! Would recommend! 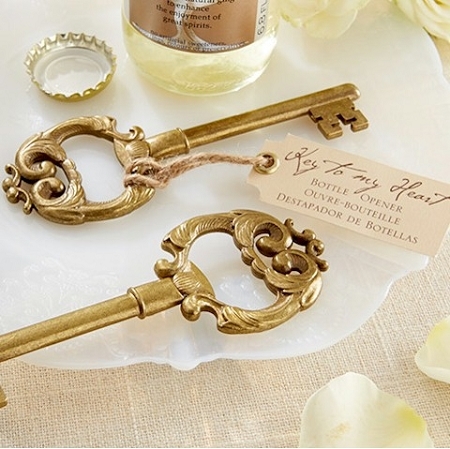 These key bottle openers were such a hit at my party! They are so well-made and simply beautiful! They doubled as seating cards and favors. Incredibly happy with my purchase.